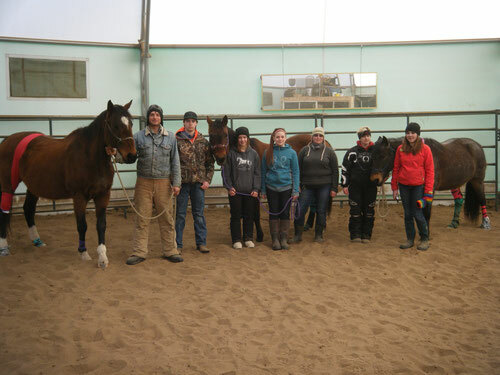 8 hours of Hands on with horses! before a veterinarian can attend to the animal. Equine First Aid saves the lives of horses. When minutes count, you need to know how to make the most of every second! Pantry solutions that just might save money on vet bills and medication costs! There is a 3hr course available for those under 12 yrs. Please look under "I CAN HELP" for young horse lovers on the menu.